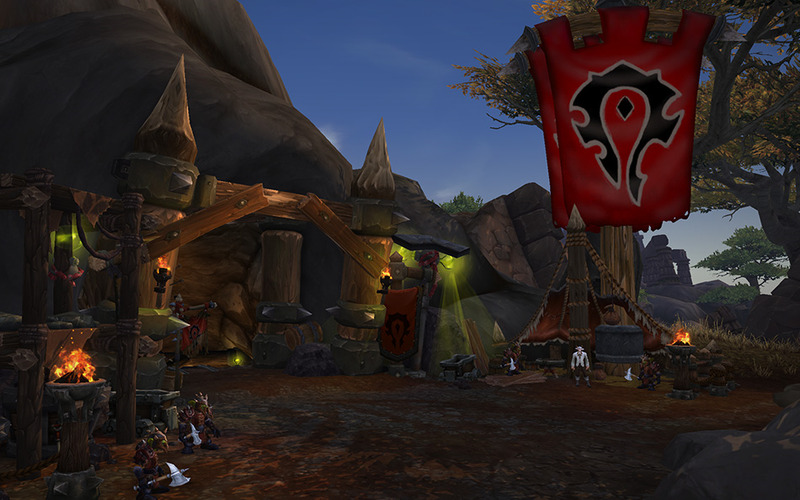 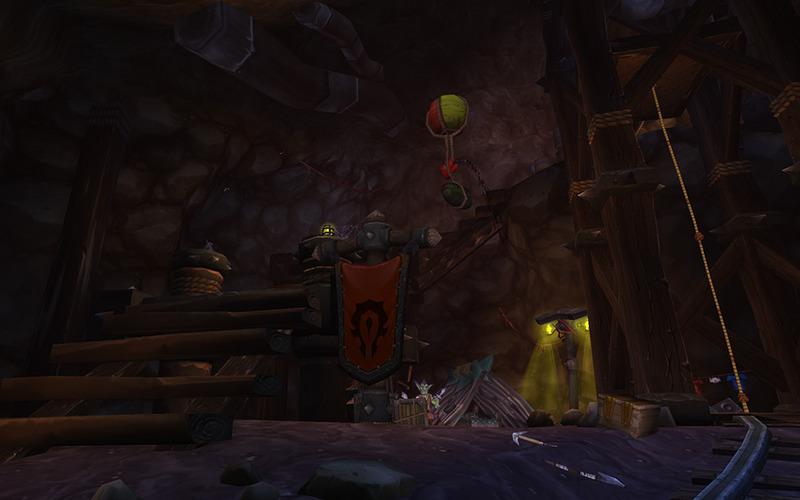 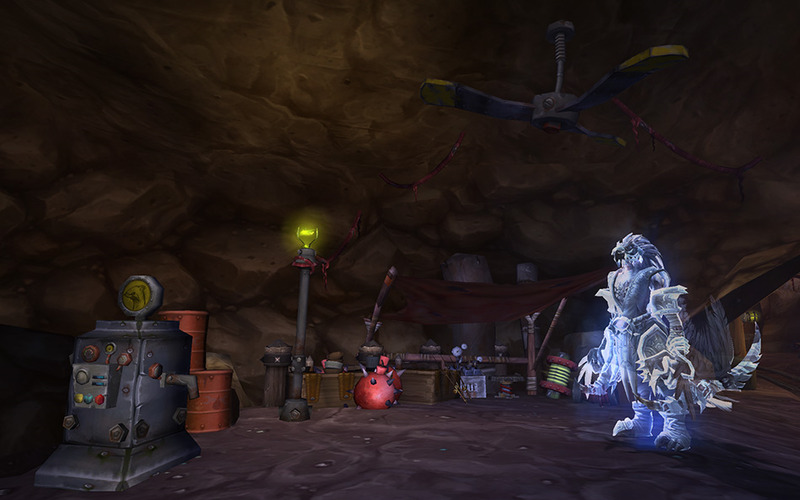 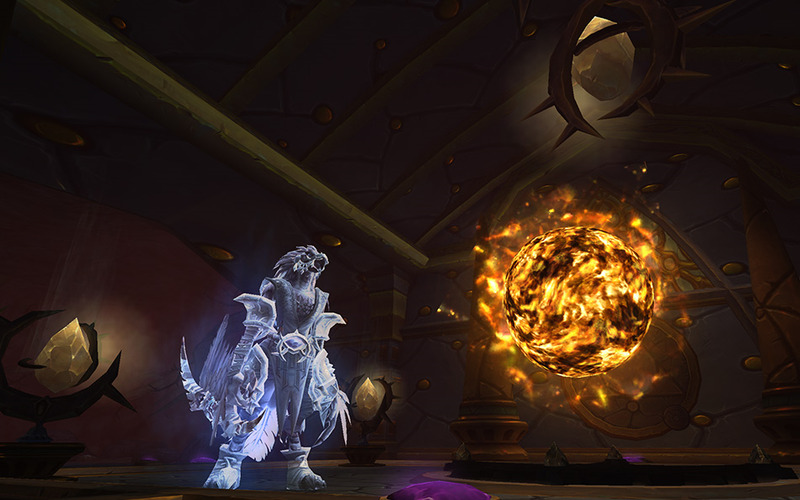 This is the Warlords of Draenor outdoor PvP zone, similar to Wintergrasp of Wrath and Tol Barad of Cataclysm. 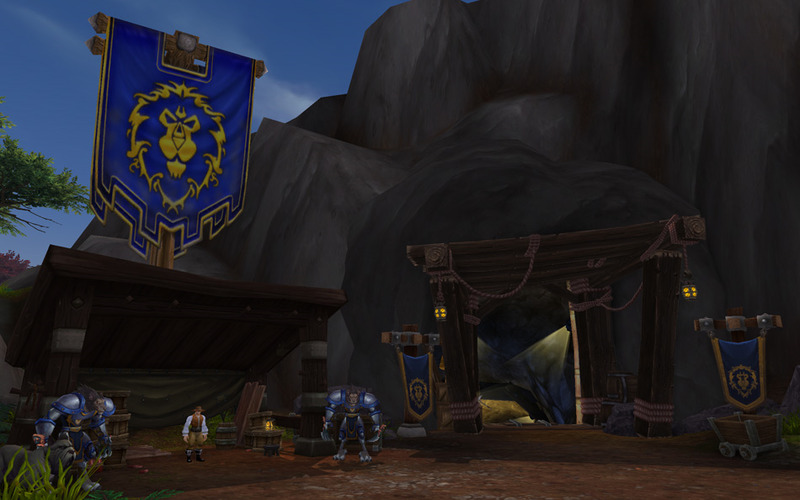 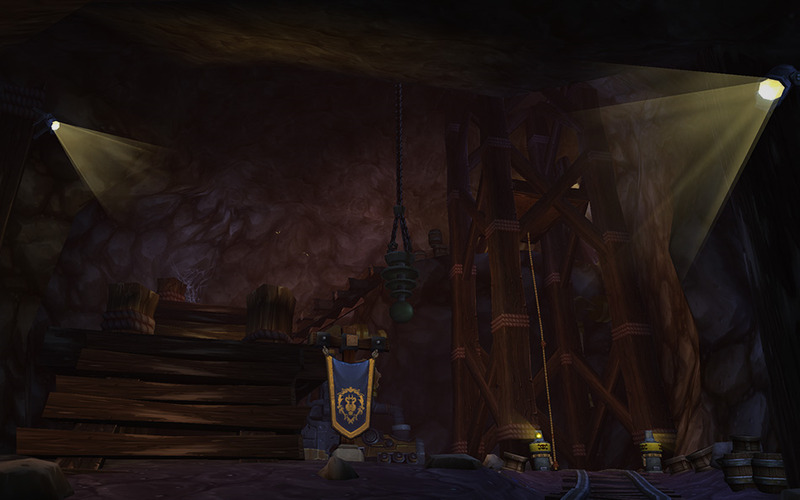 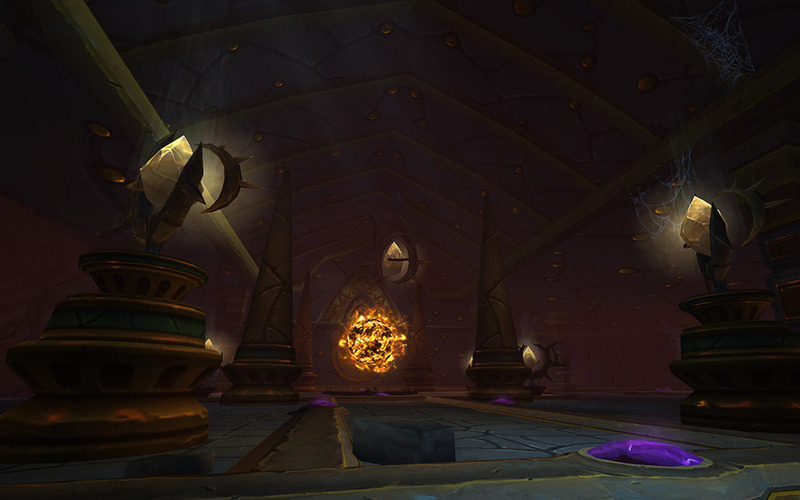 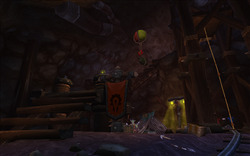 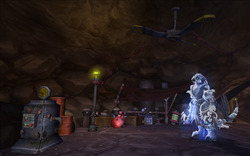 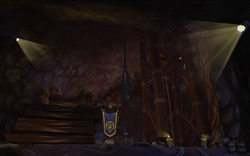 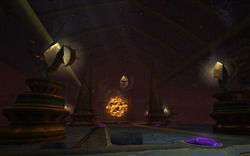 Faction bases are Warspear for Horde and Stormshield for Alliance. While in the zone, you can attempt to defeat the enemy's war leader, or you can participate in various pvp-oriented events for pvp and conquest points, respectively.